Due to extreme weather, the SI Bend Program Meeting for Thurs, Feb 28 at Des Chutes Historical Museum has been cancelled. 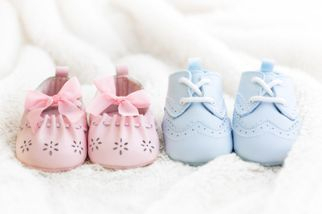 Please check our website events calendar for future programming. We are the oldest continuing women's service organization in the Bend community. 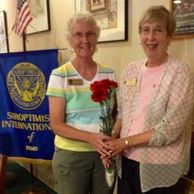 Soroptimist International of Bend, Oregon is a non-profit organization that has been helping women and children in Central Oregon for 75 years. The first Soroptimist club was formed in 1921 by a group of 80 women in Oakland, California. SI Bend was chartered in August of 1943.